A police officer goes undercover to take down a gang of street racers, but quickly falls under their spell. The film is the first installment in the Fast and Furious franchise. Paul Walker was offered the role of Brian O'Conner by the film's producer. 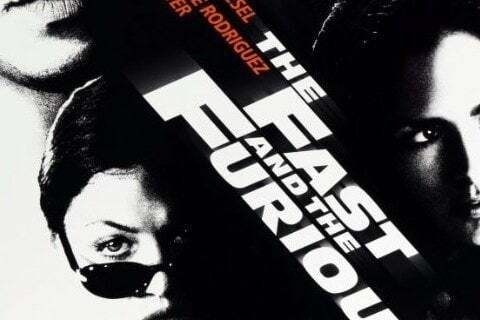 Actors Jordana Brewster and Michelle Rodriguez did not have a driver's license before shooting the film.